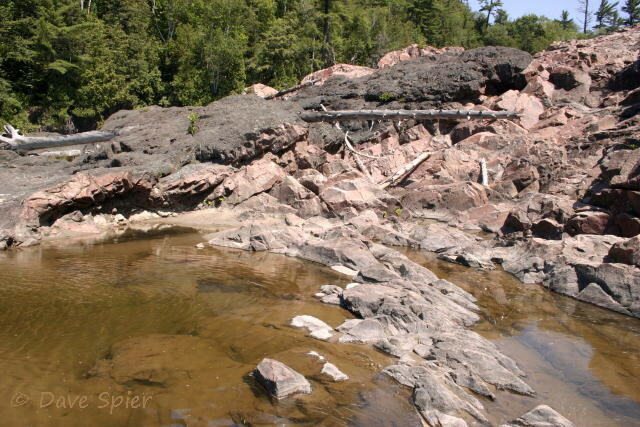 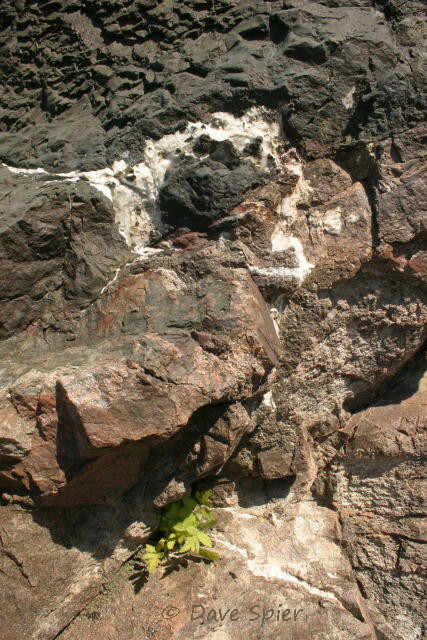 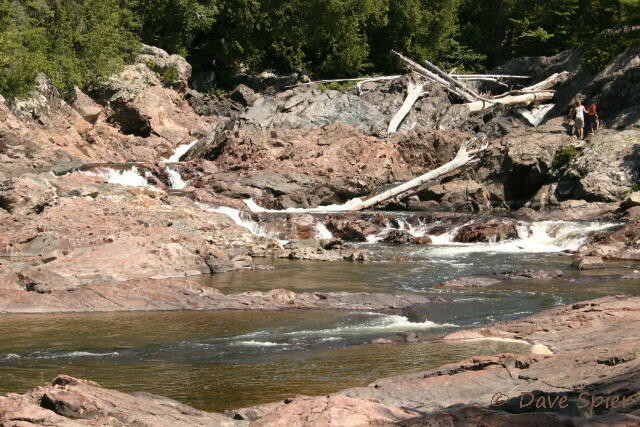 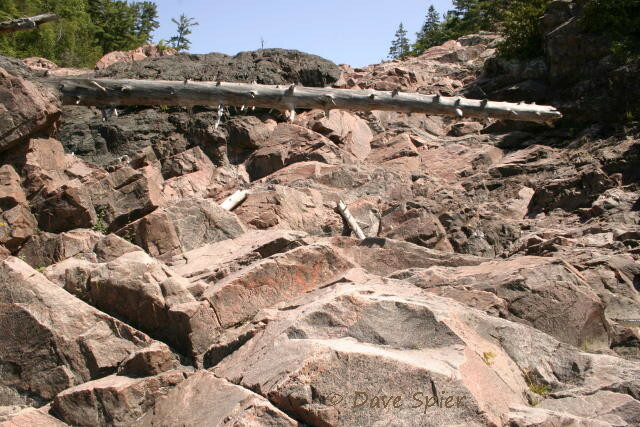 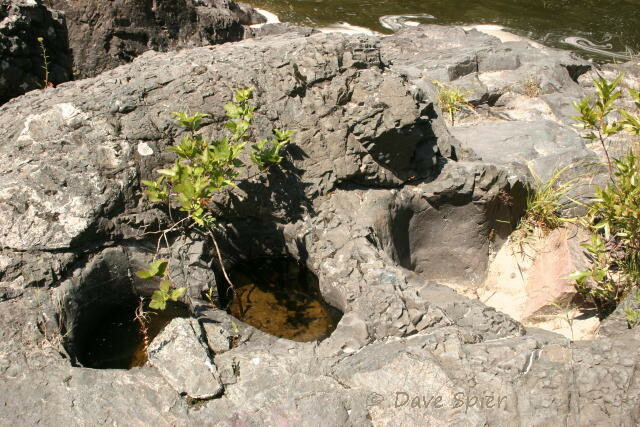 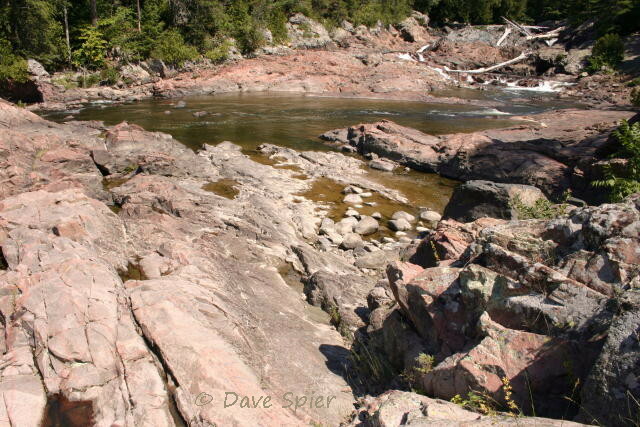 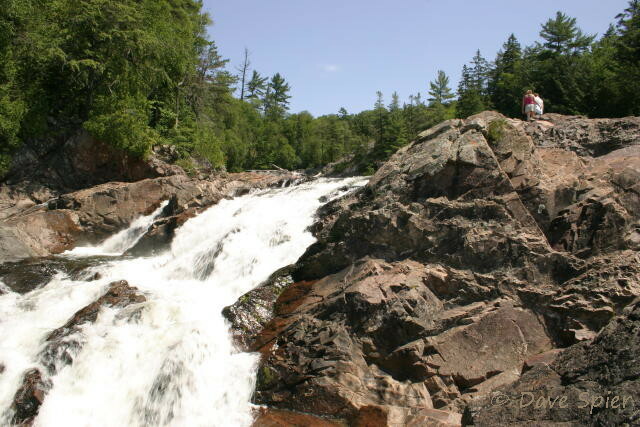 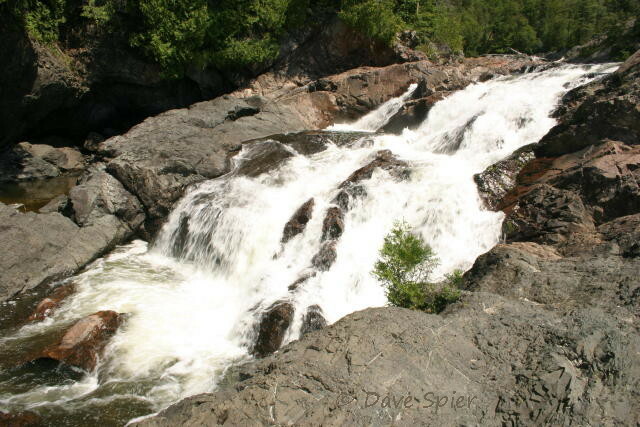 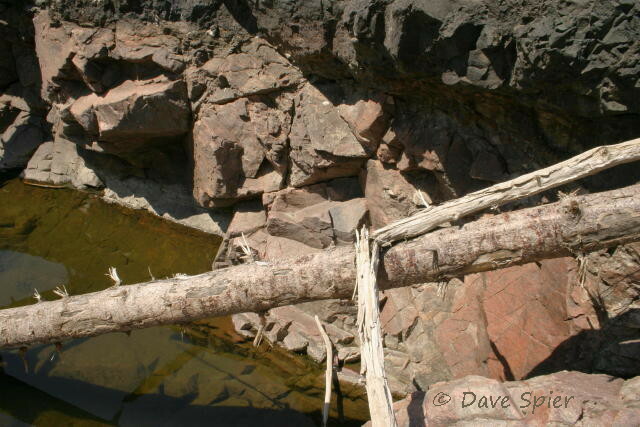 This entry was posted in geology and tagged basalt, Canada, cascade, Chippewa Falls, diabase dike, earth science, geology, granite, igneous, Keweenawan basalt, lava, Ontario, Trans-Canada Highway, waterfalls. 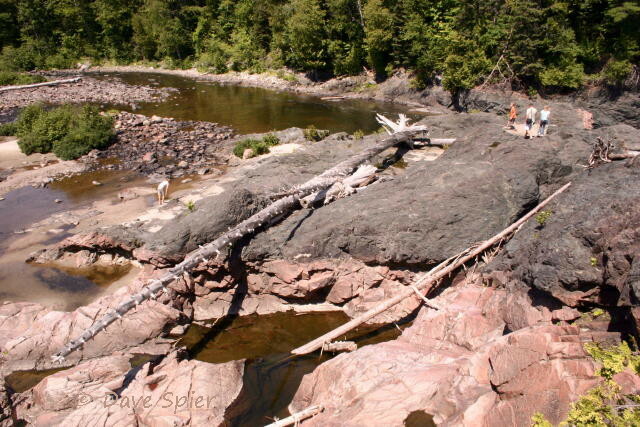 looks like an awesome area! 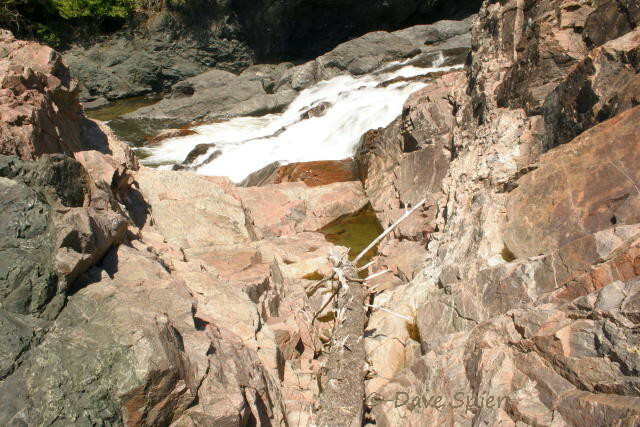 I loved my college field trips, and I have taken my wife on some geology trips around northeastern US…always rewarding!